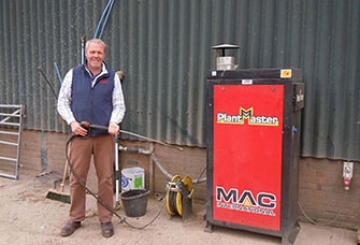 Phillips Pressure Washers have been established for over 40 years – supplying a range of long life, high quality, pressure washers to all sectors of industry and agriculture. 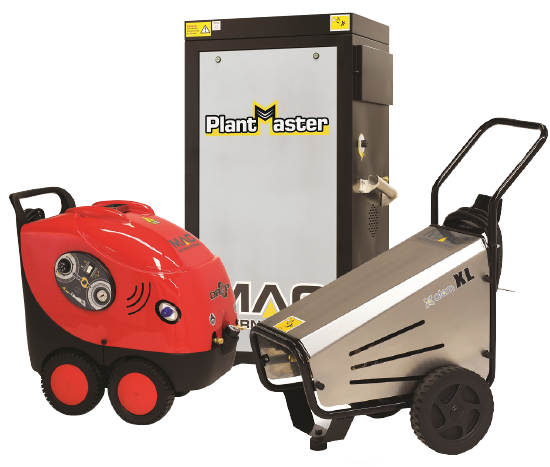 We have evolved from small scale manufacture (trading then as Phillard Pump Co) – specialising in a range of machines designed to withstand the demands of mainly agricultural applications. 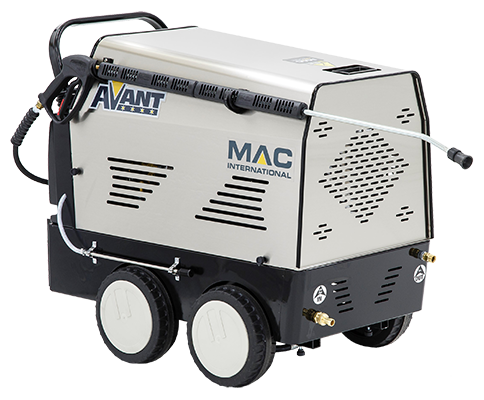 Today, in partnership with MAC Pressure Washers, we can pride ourselves in offering a range of premium quality equipment – fit for purpose. 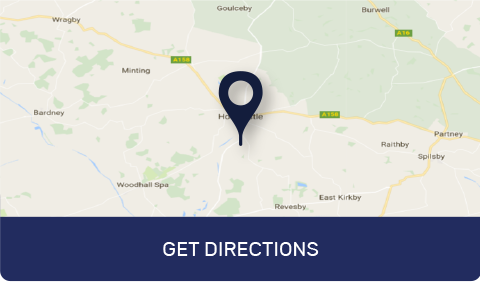 Serving the East Midlands from our showroom and workshop in Horncastle – we offer an after sales service second to none. After 6 months in use – just about every working day – Matt reports “nothing but positive feedback” from his colleagues. It ensures our machines are kept to the highest standards of cleanliness, which is paramount when working within the food industry. 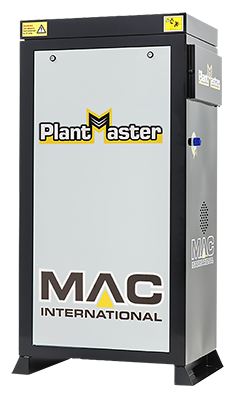 I chose the Plantmaster static hot water machine - it is a fantastic bit of kit. 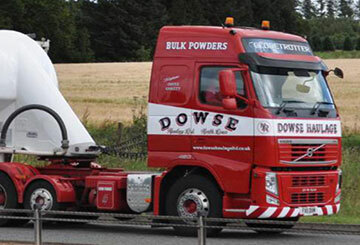 Our range is extensive – with the core values of quality and long life – and we combine that with our desire to ensure that you select the right piece of kit for the job. There is the choice between cold and hot water, mobile and static, electric or engine driven, wall mounted and cabinet installations. 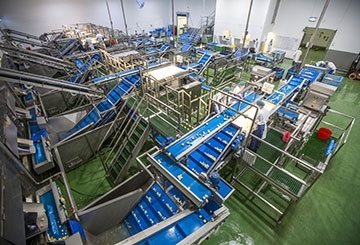 More specialist applications can be catered for – for example, models can be specified with twin lances, pumps that are cabled for accepting hot water (perfect for food factories) and units that are designed specifically to connect into a pipeline installation. 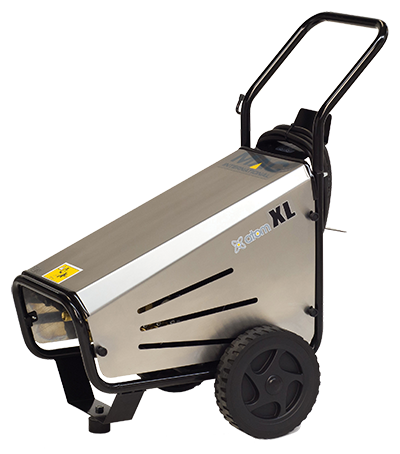 We really can supply pressure washer equipment for all purposes and applications. 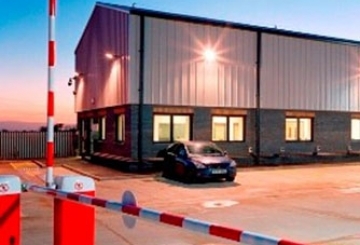 Our customer base is broad – but we can categorise into 5 main sectors of industry. 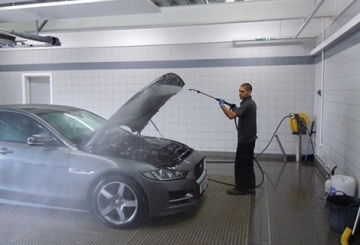 Please also note that we are able to offer bespoke machines / installations when required. 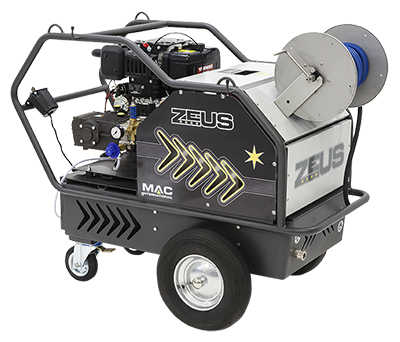 Please take a look at our catalogue for the core range of pressure washers available and more in depth technical specifications.